If there’s one place missing on your bucket list, it’s the United Kingdom. Home to historic architecture and jaw-dropping coastlines, the UK has some of the most sought-after sites to make any trip become an adventure. While Buckingham Palace and the London Eye may grab tourists’ attention, there’s a lot more that the UK has to offer, and we’ve found the best destinations that you might have been missing out on. Most travelers would agree that planning is probably the least exciting part of your much-needed getaway, so that’s why we did the work for you. We looked into the lowest prices of bus tickets (or as the Brits call them, coach tickets) available on Wanderu over a 30-day period and discovered that you can tour five of the UK’s biggest cities for less than £60. That’s less than $90 to travel to five of Britain’s coolest cities, including London, Birmingham, Liverpool, Manchester, and Leeds. The entire trip is a loop so you can start at any of these happening places. We also designed this trip using the most optimal route to visit all five cities with the least amount of travel in between. So the next time you start binging on Downton Abbey, download the Wanderu app and start booking your UK adventure. Prices are based on the average coach fares available on Wanderu for each route over a 30-day period. Prices were converted from USD to GBP using exchange rates on February 5, 2018. As you can see, when you travel by bus, you can score some really cheap tickets and save your money, so you can actually enjoy the places you visit and treat yourself to the best they have to offer. If you’re wondering what that includes, keep scrolling, as we have lined up some must-sees (and must-eats!) at every stop on your trip. While the UK certainly has no shortage of fascinating cities to choose from, we’re starting out at the hub of it all: London. We can write pages upon pages about things to do and see in London. It’s such a fascinating city that you really need to visit more than once to truly appreciate. And while tourists may visit London with Big Ben and the Buckingham Palace at the top of their list, we’ve found some unforgettable (and rather tasty) places that you certainly shouldn’t miss. 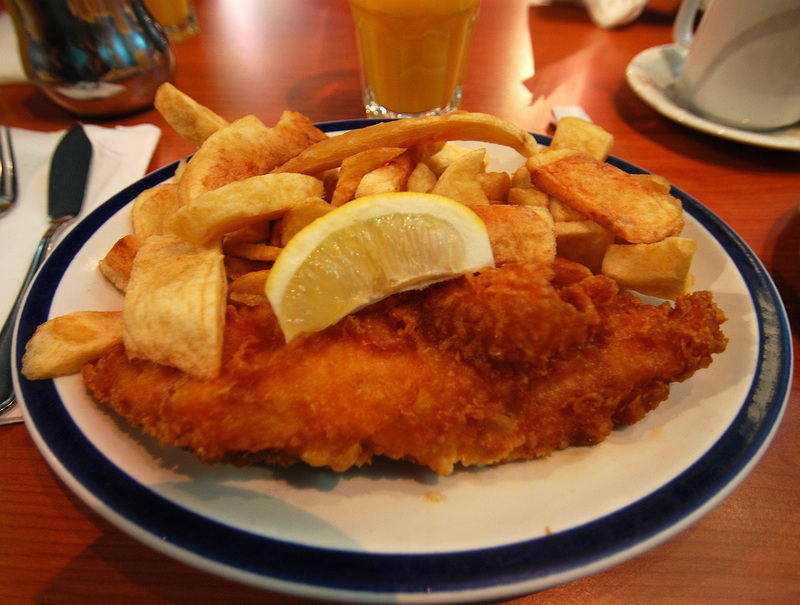 Kick off your trip by chowing down on the UK’s most famous food: fish and chips. Best of all, one of the oldest shops that sells this delicious combination is located in London. Rock and Sole Plaice has been serving up fish and chips using the same recipe for 145 years! 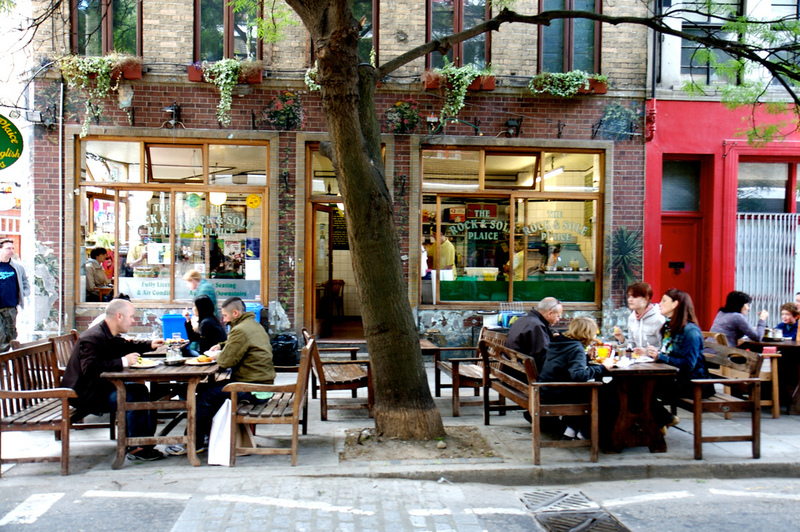 Relax at one of their outdoor tables and try their authentic British fare like steak and kidney pie and sticky toffee pudding. To be, or not to be? That is the question. 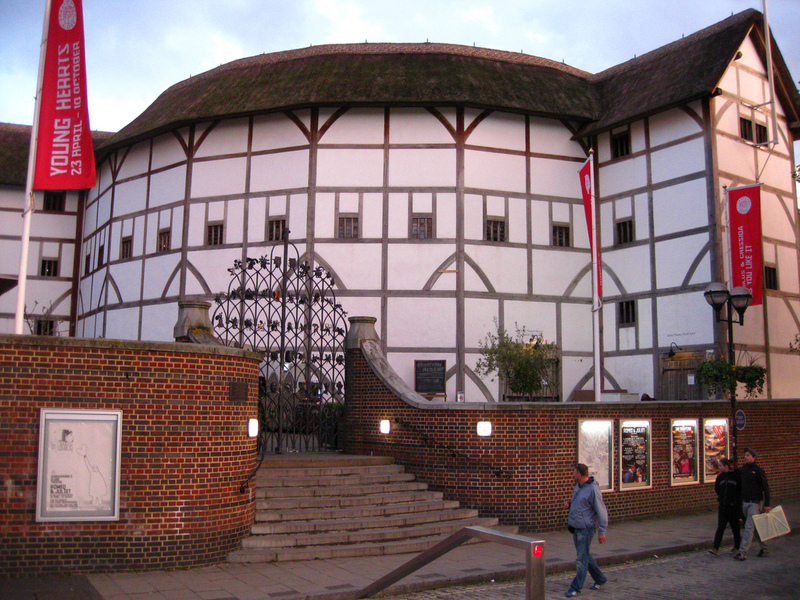 London is full of history, and there’s no better place to go back in time than at Shakespeare’s Globe Theatre, located just a few feet from its original location. Take a tour or attend a live show to experience the history of the space where Shakespeare’s Hamlet was once performed! 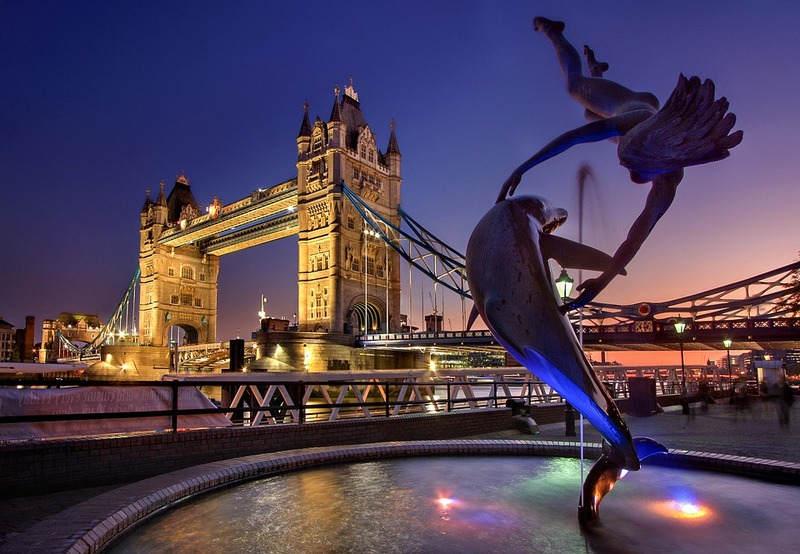 Catch a glimpse of the London Tower Bridge on the Thames. For a perfect end to your day, take some time to unwind and admire the panoramic views of London from the Thames. 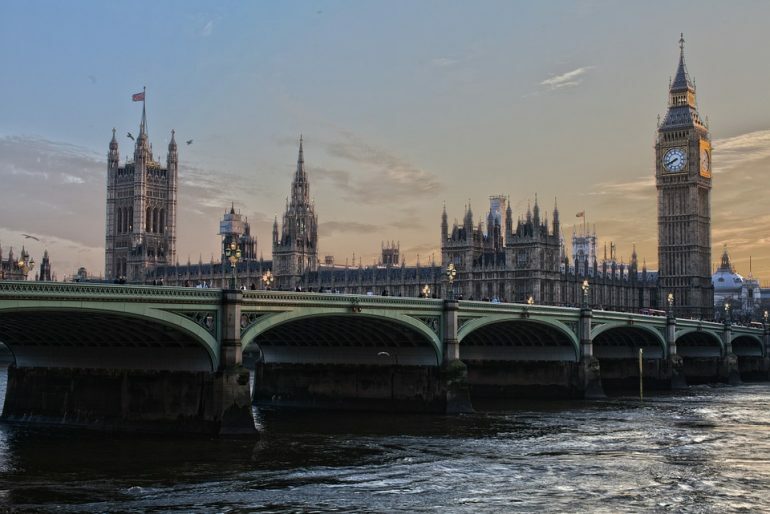 Hop on board one of the many river cruises that the city has to offer and take in the beauty of London’s most famous landmarks, including the Tower of London, the London Eye, and the Palace of Westminster. Our first stop is Birmingham, a posh metropolitan borough full of unique shops, curious critters and gorgeous wildlife. 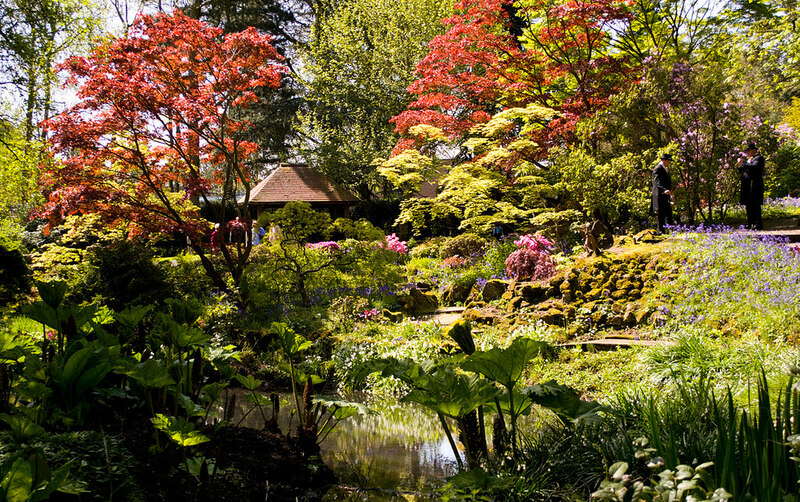 If you’re trying to escape the crowds, head on over to the Winterbourne House and Garden, a charming and historical residence dating back to the Edwardian Era. You can tour the inside of the house or stroll along the various trails and admire the botanical gardens that surround it. Monkeys and Pandas and Otters, Oh My! Birmingham also has its own Wildlife Conservation Park. Located in Cannon Hill Park, this small zoo houses an abundance of animals such as red pandas, monkeys and wallabies, as well as others on the endangered species list. If you’re feeling brave, stick around for feeding times when you can feed a hungry porcupine or otter! 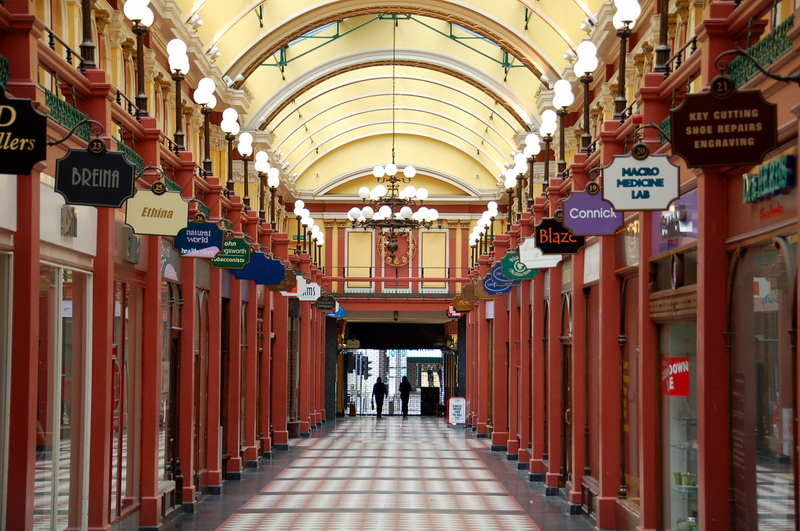 If you want to look around the many shops that Birmingham has to offer, be sure to check out the Great Western Arcade. Built in 1876, this historic retail hub features unique food shops, salons and boutiques. Located on the coast of North West England is the city of Liverpool. While it is historically known for seaport trade in the 18th century, a lot of people would say that it is most famous for being the home of the Beatles. Pose with John, Paul, George and Ringo on the Liverpool waterfront. Experience the journey of John, Paul, George and Ringo’s rise to fame in the Beatles Story Museum on Albert Dock. 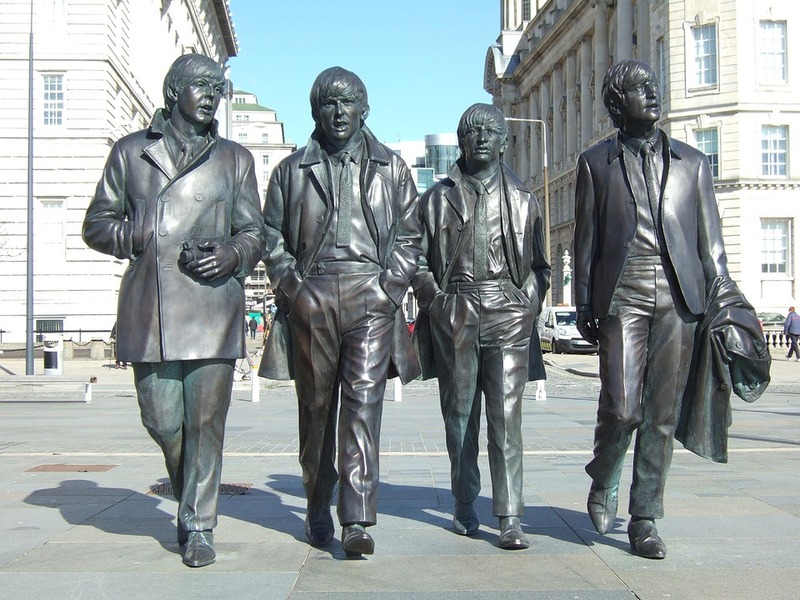 From interactive exhibits to a replica of the Cavern Club, this chance to relive the culture and music of the fab four will make any music lover front in line. While you’re at Albert Dock, take a stroll along the waterfront and soak in the gorgeous views, or hop on board a river cruise and admire the architecture of this seaport setting. 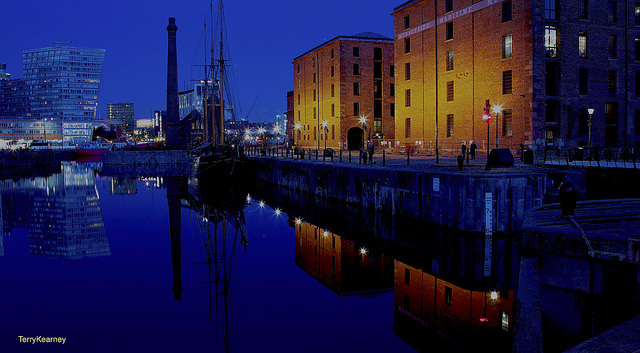 With an abundance of bars, restaurants and museums, Albert Dock is the perfect afternoon adventure. Calling all foodies and music lovers! Manchester is our next stop, home to historic buildings and a bustling nightlife. Overdue for a Library Visit? Start off your morning by checking out one of the world’s oldest public libraries. 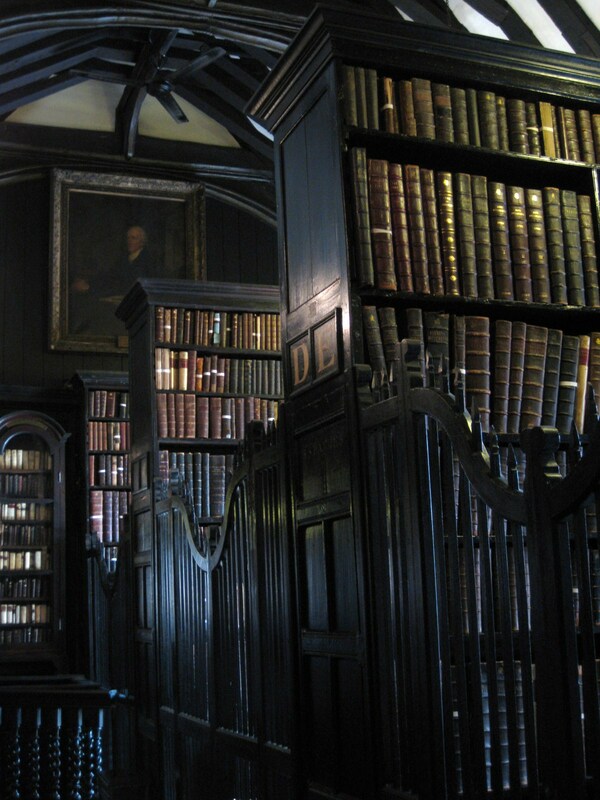 Perfect for all history buffs, Chetham’s Library was founded in the 17th century and will send you back in time with its medieval architecture. The library also holds an enormous collection of books with over half of them published before 1851, so leave your Kindles at home for this visit. If you’re getting hungry, head over to Altrincham Market and stroll through the dozens of food vendors that have set up shop here. With countless options from wood fired pizza to freshly caught fish, you’ll satisfy every food craving you have. In addition to those culinary adventures, you’ll also find stalls featuring local art, antiques and produce. When the sun begins to set, the Manchester music scene comes to life. If you’re a night owl, you can’t miss out on Band On The Wall, a go-to spot for any Manchester local. Located in the Northern Quarter, this concert venue is famous for its live music, from jazz to reggae and rock. 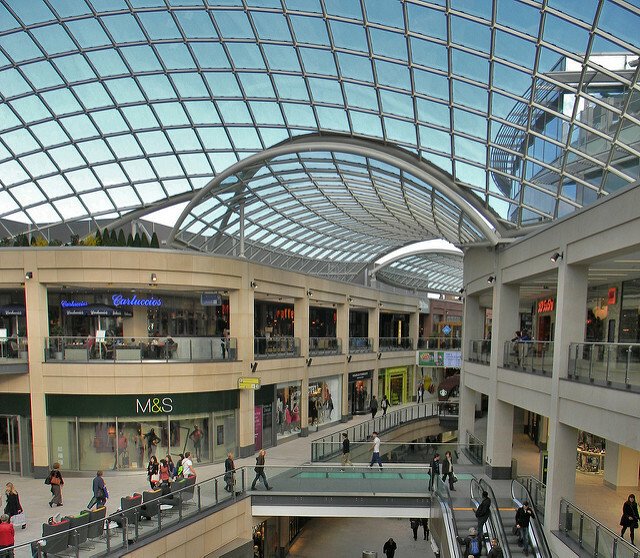 Located in Yorkshire County is the city of Leeds, a captivating hot spot with one of the largest city parks in Europe. 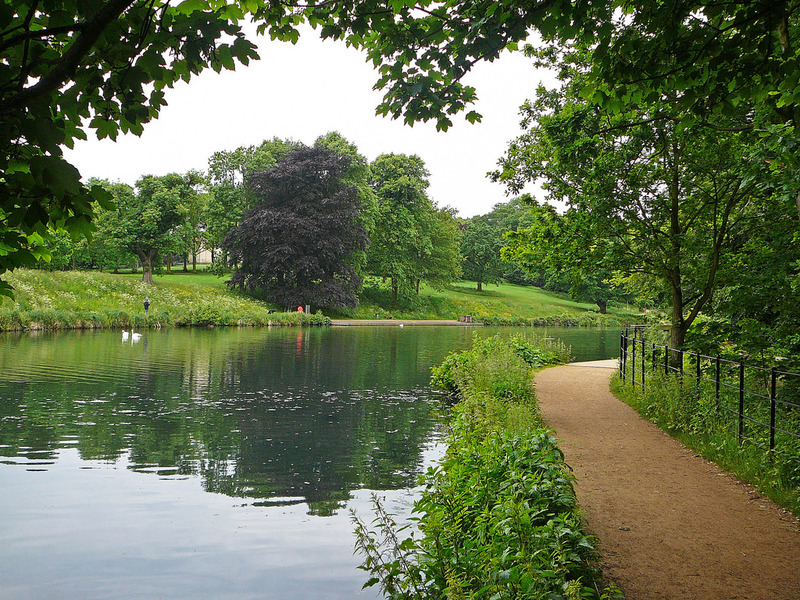 If you’re visiting during the warmer months, be sure to check out Leed’s Roundhay Park. This breathtaking landscape is home to butterfly gardens, outdoor games, and bicycle trails. Be on the lookout for future events at Roundhay Park, including farmer’s markets and outdoor dance classes. Over the summer, Roundhay Park hosts the gigantic North Leeds Food Festival. This annual event features street food from all over the world. 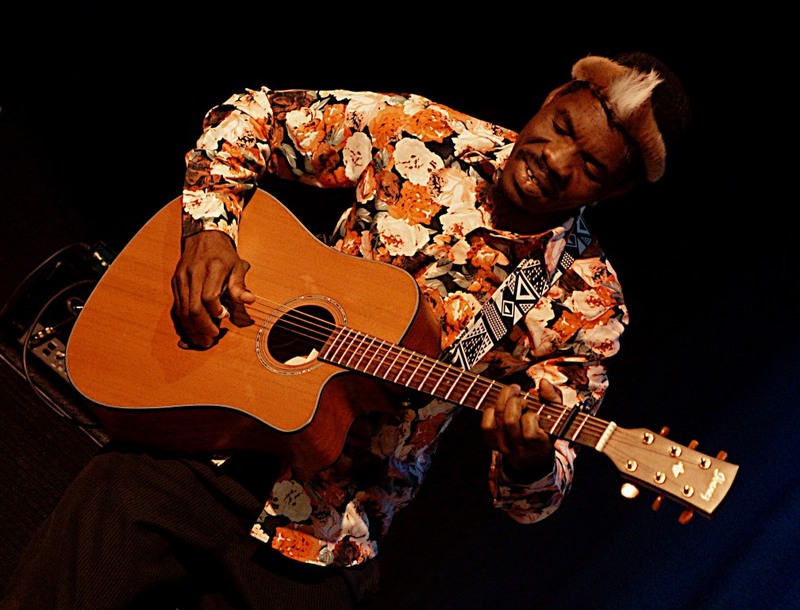 Make sure you stick around for the live music, comedy shows and work from local artists! For an entertaining end to your day, check out the Trinity Shopping Centre. Unwind at one of their many restaurants and bars or catch the latest film at their cinema. This retail space features 120 shops if you need an afternoon outing during a rainy day. And there’s certainly no shortage of rainy days in the UK. If you’re planning your next backpacking trip through Europe or just having a craving for some fish and chips, go to Wanderu.com or download the free Wanderu app to find cheap coach and train tickets for your UK travels! Jillian has lived in Massachusetts her whole life, but that doesn’t stop her from traveling to other parts of the world. While her most exciting memories have been in France and Belize, her favorite place to go is anywhere with a beach! Wanderu is the simplest way to book bus and train travel! Either online at Wanderu.com or through the free Wanderu app for iOS and Android, travelers can find, compare and book tickets for the most convenient and cost-effective itineraries across numerous bus and train lines in North America and Europe.